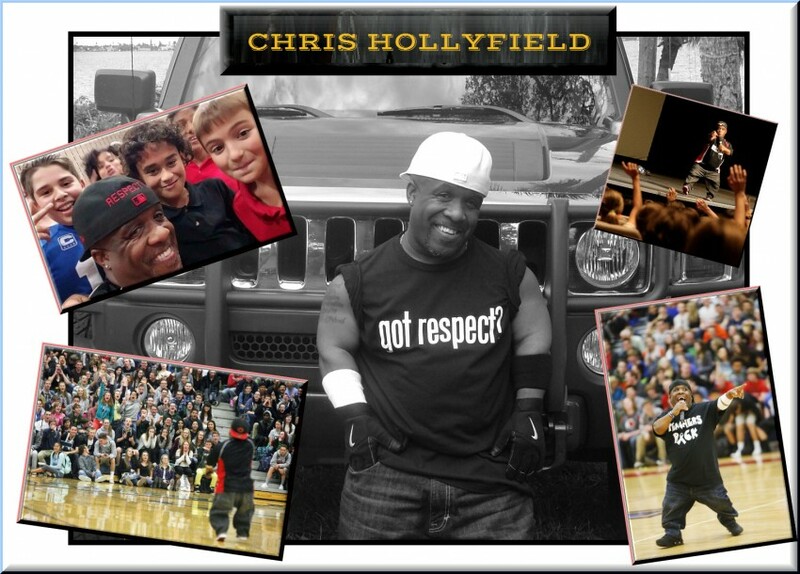 Chris Hollyfield! Dynamic and Inspirational Anti-Bullying Program. Speaker, Chris Hollyfield, definitely knows what bullying is. 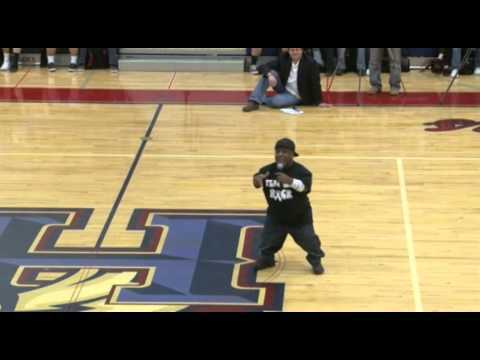 Measuring 4’4”, this phenomenal motivational speaker is perceived, at first glance, as an undersized man in an oversized world. His incredible story of overcoming years of bullying in all forms is the eye-opening message that is inspiring thousands of school children to embrace kindness and believe that it is OK to be different. Anti-Bullying Expert. Compelling and Engaging Speaker. Amazing Life Story. Credible and Effective Message. This award winning 45-minute program is directed at kids and teens in Elementary, Middle, and High School. I offer a 45 minute program that can either stand alone as the featured performance, or be incorporated into a larger program. I also offer personal appearances, coaching sessions, mentoring, and other related elements. The “Got Respect? 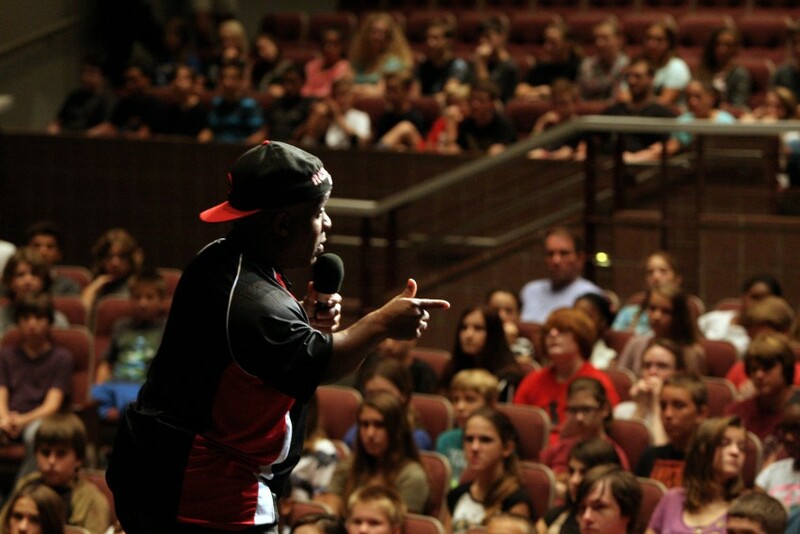 Tour” will show the emotional and physical effects of bullying. Chris maximizes his visual difference to help students recognize & avoid teasing & bullying among their peers. The first goal of the tour is to educate the students about what bullying is; and the second goal is to educate them about the harms and dangers of bullying and what the backlashes can be. The program goal is to educate the student body on the value of new friendships verses the negativity of peer pressure and anti-social behavior. The program urges students to develop a healthy attitude about themselves and others while learning to respect each other and that being different is OK. School violence and safety is a national concern today more than ever. It is essential that the community, businesses, teachers, and students work together to develop and implement a disciplined program to create an environment where learning can take place. I'm Chris Hollyfield. 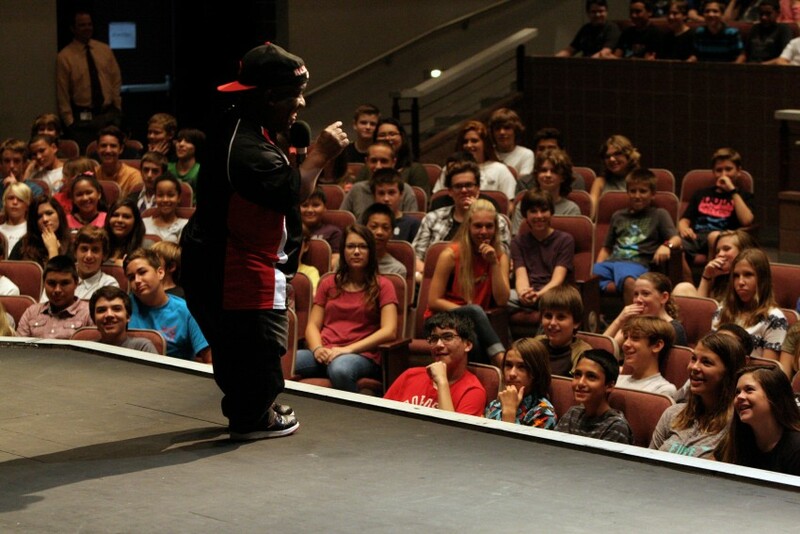 I was born with dwarfism, a condition that prevents people from growing taller than four feet nine inches. I stand only four foot four. I did not let this, or other obstacles, stand in my way, nor keep me from doing what I wanted and loved. With a positive attitude, I have overcome immense challenges, lived out many of my dreams (with more to come), and have changed and impacted lives. I have endured teasing, bullying, and skepticism. Through all the tough times, I never gave up. I kept a "can do" attitude, which allowed me to reach my childhood goals and aspirations. I have been on many national television shows, including a recurring role in the World Wrestling Entertainment organization, starring as Little Boogeyman. 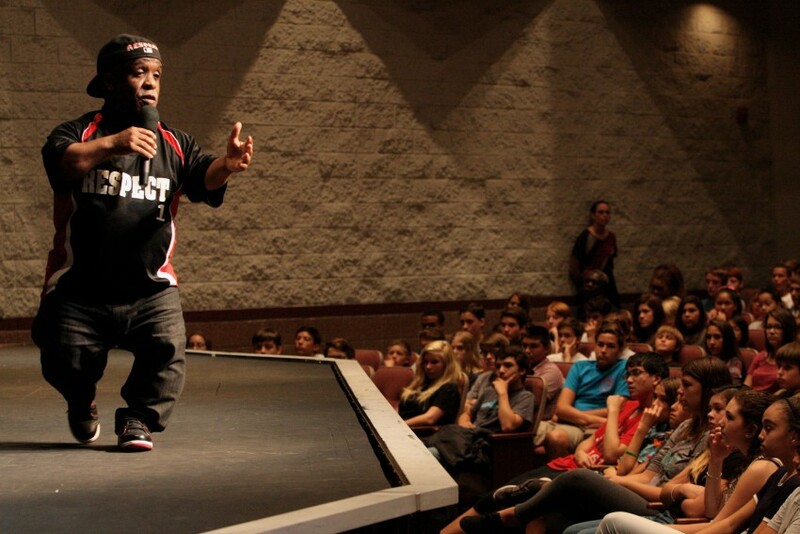 This television experience helped build the platform for the "Got Respect Tour", which involves traveling to schools and organizations across the country to fight against bullying.